If you need to contact us regarding any of the following...Delivery, Warranty, Fitting, Returns, Photos Sales or Advice, please contact via a method below and we will respond accordingly. Why Choose Coveryourcar for your next Car Cover? - We are a well established UK Ltd and VAT registered company within the UK ( 14 Years ). - Exclusive PLUS Versions of Stormforce & Voyager Covers available only via ourselves. - The UKs No 1 Car Cover Company, established 10 years. - Exclusive Car Cover Alarm Integration option. - Great rates on Fast UK and Worldwide Delivery. - The best prices for quality tailored and fitted covers. 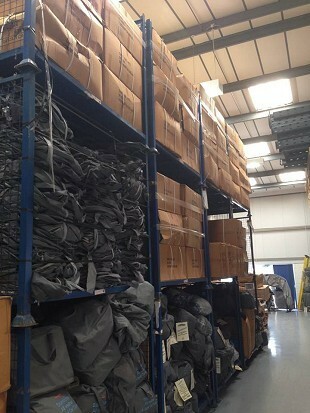 - Over 5000 patterns to choose from, the biggest inventory of car covers in the UK! - Peace of Mind - we are fully Norton Antivirus Protected. - Seen it cheaper? We are happy to price match! Can't See Your Car Listed on Our Site? Call us on 01744 633985, we will be able to help. Need a quote for volume orders? Need a bespoke cover for an unusual car? Group buy from your Car Club or Forum? Trade, Dealership or Car Manufacturer? 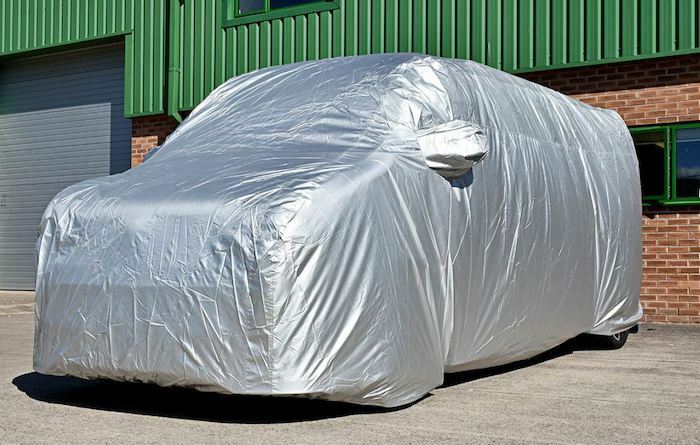 Sahara Indoor Car Covers feature double stitched seams and strong, elasticated hems means maximum, long lasting preservation of your paintwork, chrome and hood. The Sahara car cover for the Lancia Dedra is designed for use on garaged vehicles.